Can you imagine living in the forest canopy? When you walk out on the second-floor deck of our latest treehouse, you’ll be 40 feet in the air, along with the birds and their nests. 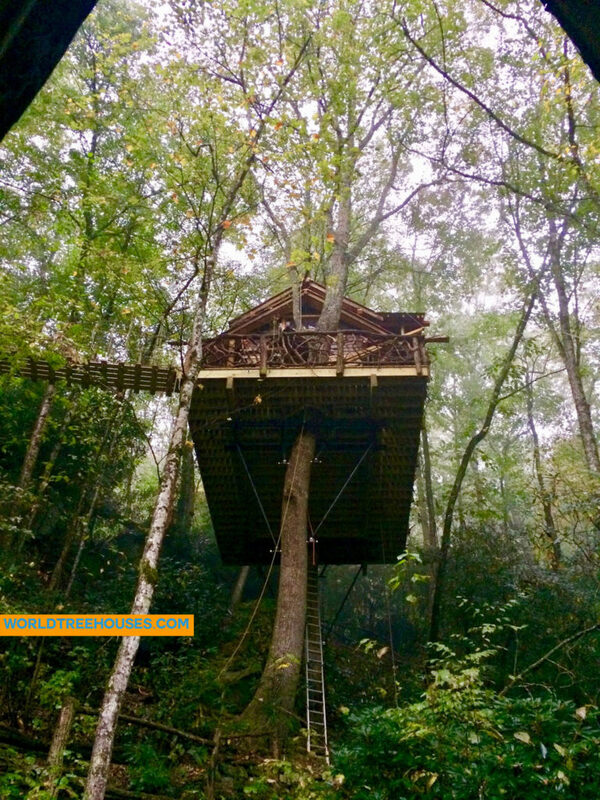 Click the link to see more photos of this and other World Treehouses projects in and around the Asheville and western North Carolina area.